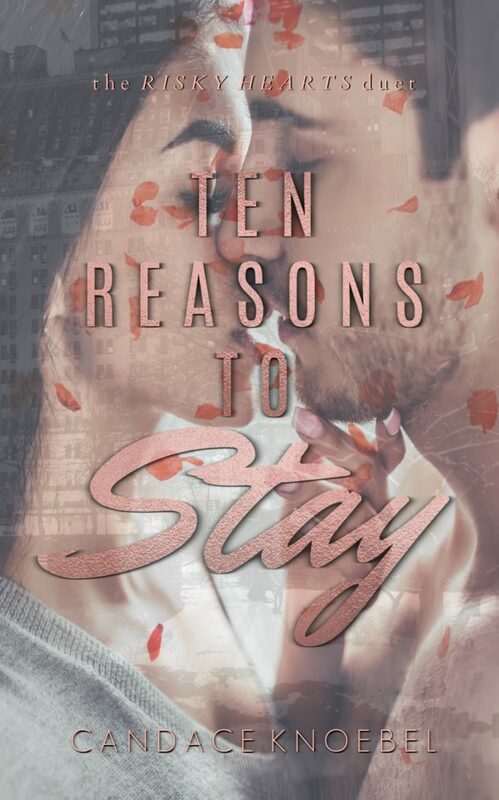 Ten Reasons to Stay by Candace Knoebel is Live Now! You might get kinda stabby and be tempted to toss your e-reader but isn’t that part of what is so great about reading…the emotion..the why..oh why would she feel obligated to stay? I loved this book! YES it royally made me rage and threaten my husband…but it evoked that part of me who can sympathize with her reasons and well I fell in love with Cole. So get ready for one heated ride! We are thrilled to be sharing with you the release of TEN REASONS TO STAY by Candace Knoebel. TEN REASONS TO STAY is the first standalone in the Risky Hearts duet and fans of contemporary romance won’t want to miss this one! Be sure to grab your copy today! Add TEN REASONS TO STAY to your Goodreads TBR here! Get your copy of TEN REASONS TO STAY today! Don’t miss FIVE REASONS TO GO, book two of the Risky Hearts duet, out October 25th! 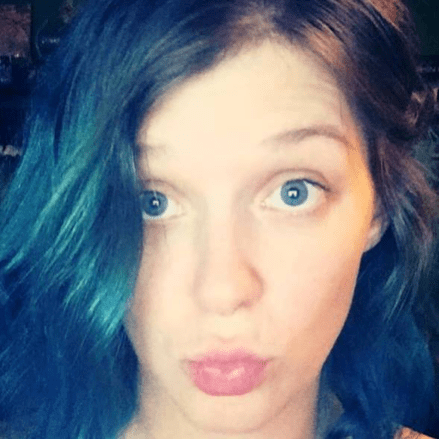 The Cruel Summer Saga continues with Summer Seduction by Rachel Van Dyken. #OnTour with Love Online by Penelope Ward!